We all know the trouble and inconvenience of having to carry around too much stuff in your luggage, purse, or backpack. That is why we came up with the idea of building on something that already exists and making it better in terms of volume, weight, and practicality. 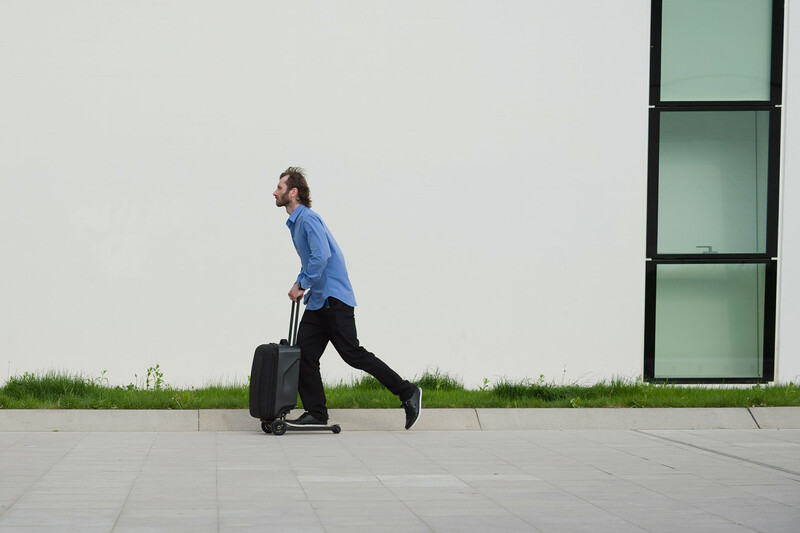 is a 3-in-1 hybrid of a carry-on airline-approved suitcase, a trolley, and a kick-scooter. 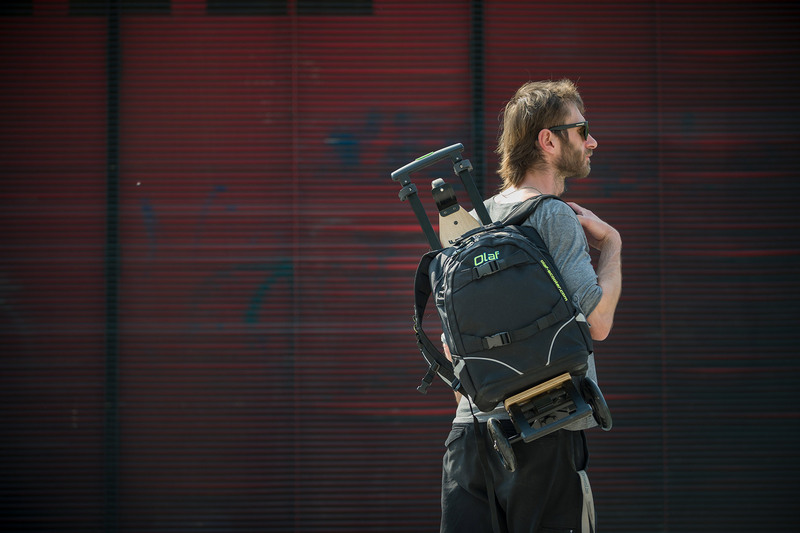 is a 4-in-1 unique solution that incorporates removable ergonomically-designed backpack, sturdy trolley, a steerable kick-scooter, and a wooden skateboard. Wonderful scooter! My son uses the scooter instead of the bicycle. The scooter has improved the quality of his life immensely because of greater mobility and self reliability. The heavy backpack is on the scooter instead of his back. An added bonus!!! My daughter has been zooming around London on her OLAF City and has had so many ‘looks, loves and laughs’. She gets from A to B so quickly… She’s always on time! She was ecstatic and thrilled beyond words when she opened the box and even happier that it didn’t need any assembling before she could test run it! OLAF business is crucial in my extensive travelling life. It is a fantastic piece of luggage. It made my traveling routine much easier, fun and fast. It saves a lot of time. Quite many times this suitcase saved me from missing my flights. 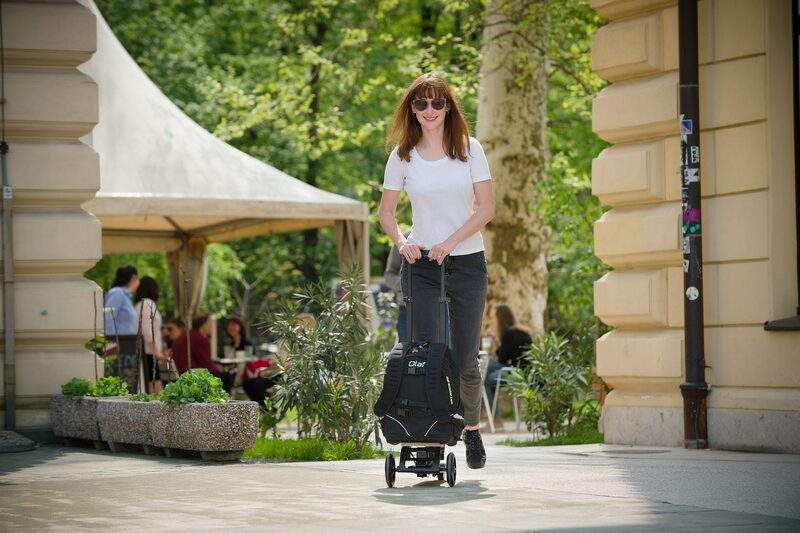 The product is exactly what we wanted as a combination between a scooter and something like shopping bag or backpack. 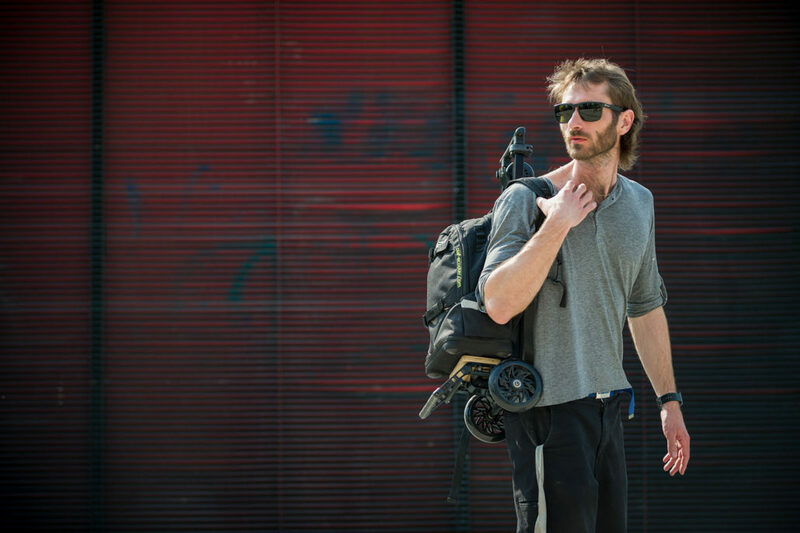 Giveaway: Win Olaf kick scooter and upgrade your urban lifestyle! OLAF 2018 – finally here!! !